True love bears all the things and never ends. 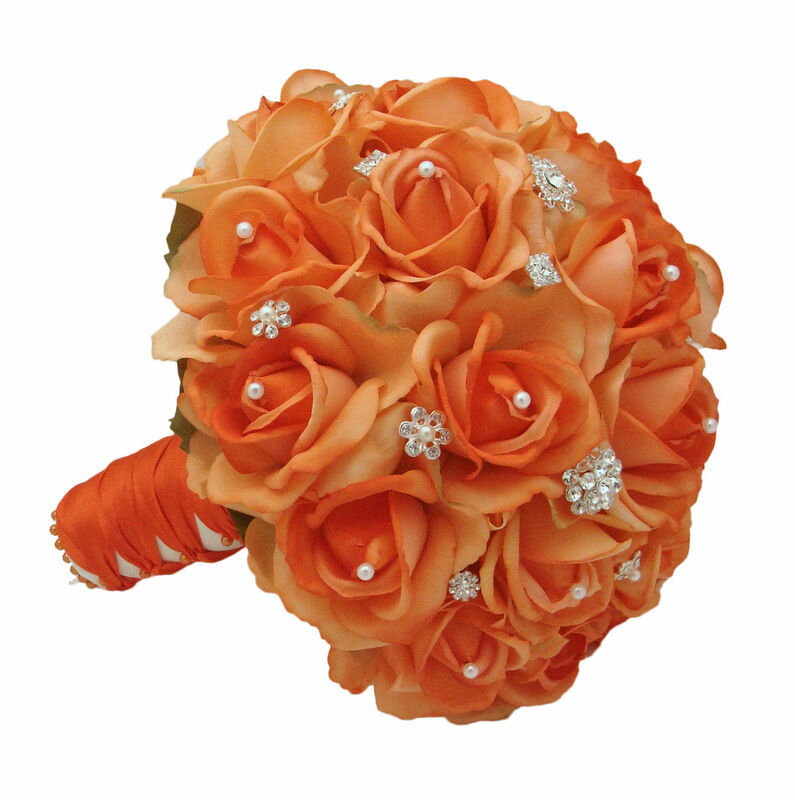 Embrace the most loving bond of your life with these enthusiastic and zealous 24 Orange Roses. The Roses are adorned with white pearls and embellishments along with ribbons, which makes it a perfect gift for your beloved.